Found days before his sudden death. Nightingale House was the Horner family’s beloved home - a gem of design created to inspire happiness - and it was here Ned painted The Garden of Lost and Found, capturing his children on a perfect day. When Ned and Liddy’s great-granddaughter Juliet is sent the key to Nightingale House, she starts a new life with her three children, and opens the door onto a forgotten world. The house holds its mysteries close but she is in search of answers. For who would choose to destroy what they love most? Whether Ned’s masterpiece - or,in Juliet’s case, her own children’s happiness. 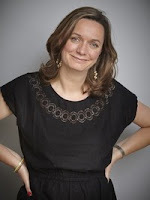 Set between two times frames we meet with Juliet Horner in the present time who is a descendant of Ned Horner, a respected Edwardian artist whose most famous art work was destroyed many years ago in a fire. When Juliet’s home circumstances change she takes her three lively children back to Nightingale House, the now dilapidated residence which was once Ned’s home and which has been owned by various members of Juliet’s family since the house was built in late 1800s. Moving seamlessly between two frames a complicated story of hurt and despair starts to be revealed and without giving too much away about the historical part of the novel, it’s safe to say, that both time scales have their own unique strength. I was just as comfortable reading about the goings on in the Edwardian era as I was in learning all about Juliet and her complex family drama in the present day. 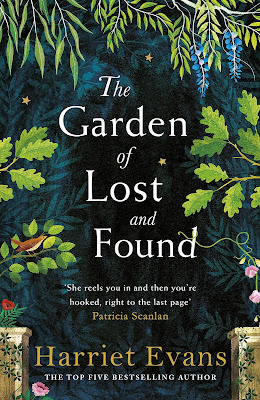 The author has given us such an absolute gem of story that once I started The House of Lost and Found I found that I really couldn’t put the book down. The story is beautifully reminiscent of a bygone time with all of the social and moral predicaments which so blighted the early years of the twentieth century. And yet, the modern day dilemmas of infidelity, marriage breakdown and complicated motherhood is also highlighted with a genuine sense of reality. 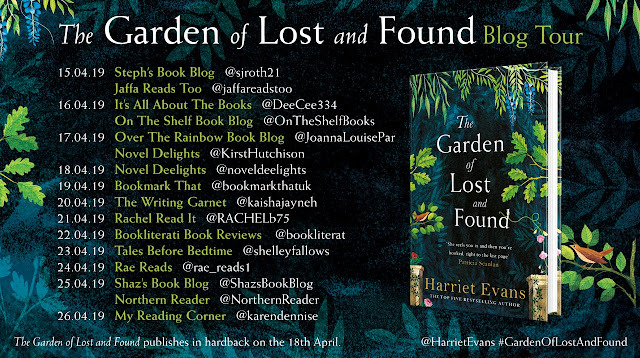 The Garden of Lost and Found brings the world of art to life in a glorious tale of long lost treasure and devastating family secrets, which, in the hands of this talented writer, reach out from the past to threaten the future. 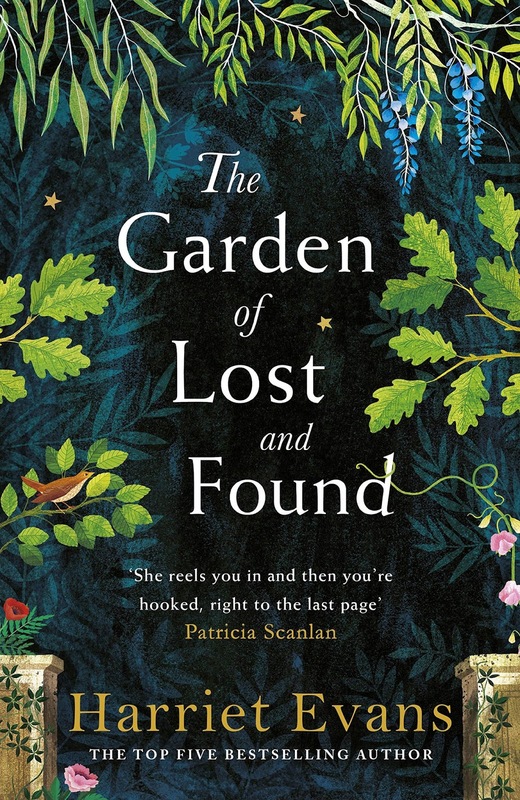 I’ve now read several of this author’s excellent books and, without doubt, The Garden of Lost and Found, is my favourite story to date.